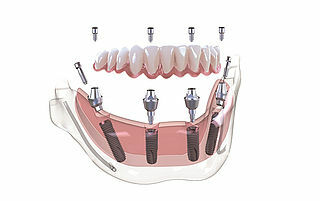 With the MultiPlus system BEGO Implant Systems offers an efficient treatment solution for edentulous patients with limited bone volume which bypasses anatomically demanding regions, such as the maxillary sinus and/or nerves during implantation, in particular with posterior implants, and avoids the need for laborious augmentation. 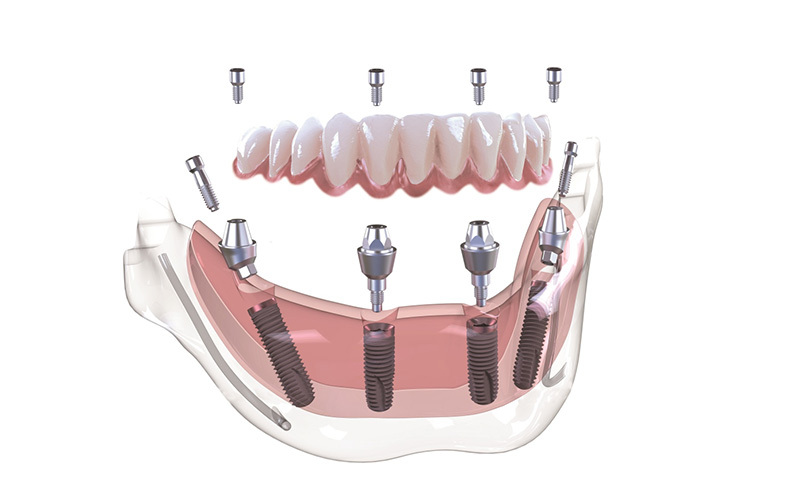 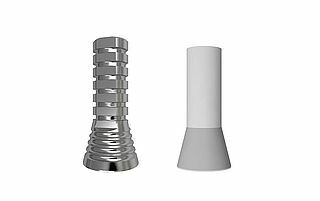 Immediate restoration and impression-taking of the implants is possible with MultiPlus abutments and system components which are supplied sterile. 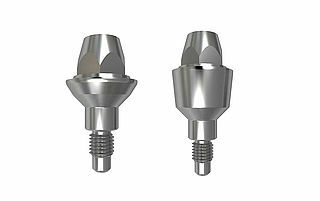 The video shows treatment with SCX implants. 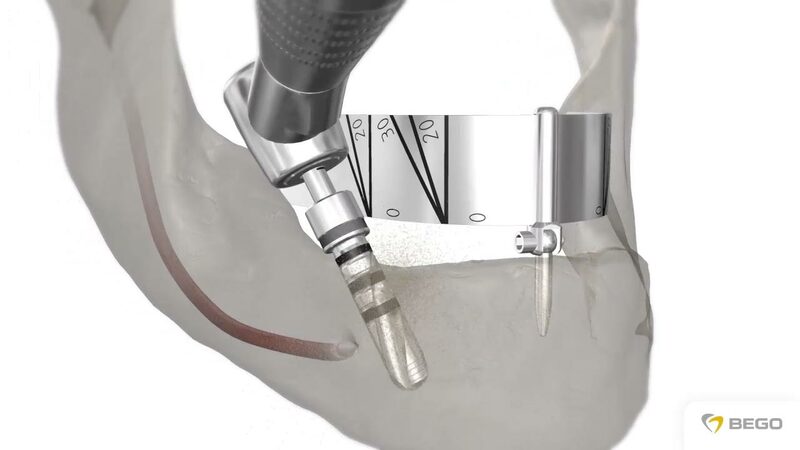 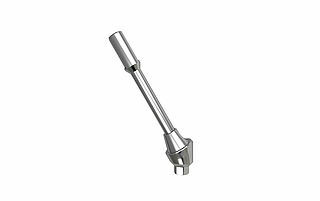 The procedure for prosthetic restoration is identical when using S/RI implants without Platform Switch design.